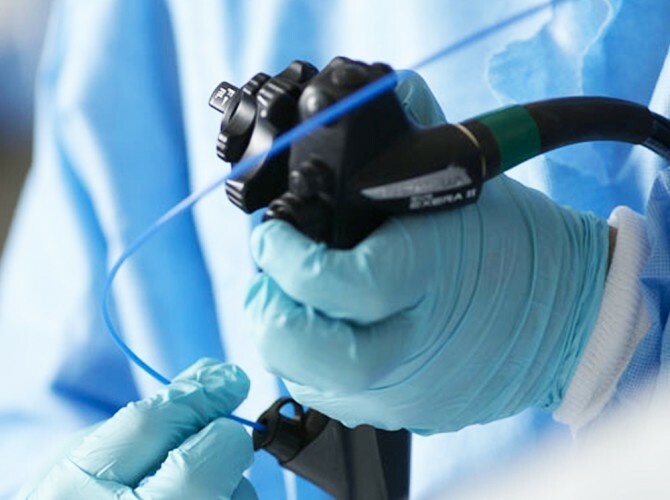 The Endoscopy Department offers a complete range of high-quality diagnostic and therapeutic endoscopic services. through the nose into the lungs (a bronchoscopy). Another examination that is performed by the endoscopy staff is ERCP (endoscopic retrograde cholangio-pancreatography), which is a test to examine the tubes that drain bile from your liver and digestive juices from your pancreas.